SEAtongue specializes in Tagalog translation services. With over 10 years’ experience in the industry, we have built up a network of highly trained in-house Asian linguists, business partners and satisfied clients across the world. When offering Tagalog translation services we place our customers at the centre of our practice and consequently we are able to offer a unique customized solution which takes into account localization, industry and any specialist knowledge dependant on the translation format. 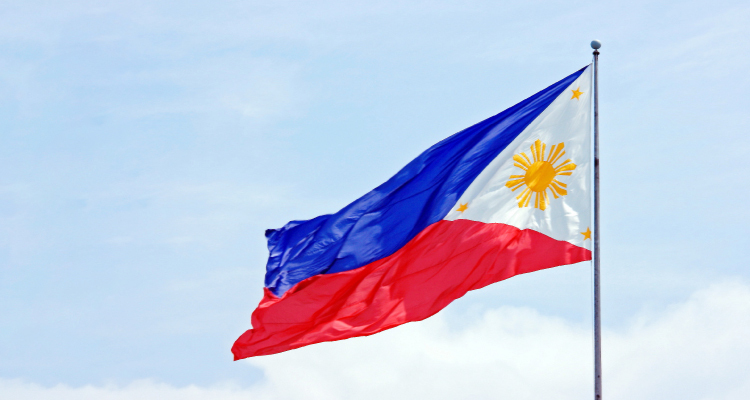 The standard form of Tagalog is officially called Filipino and as an Austronesian language, it is spoken by a quarter of the population of the Philippines (28 million). The majority of the population use it as a second language (45 million). There are many different dialogues including Lubang, Manila, Marinduque, Bataan, Batangas, Bulacan, Tanay-Paete, and Tayabas. Tagalog vocabulary is composed mostly of words of native Austronesian origin (most of the words that end with the diphthongs -iw, (e.g. saliw) and those words that exhibit reduplication (e.g. halo-halo, patpat, etc.). However, a significant number of words have been ‘loaned’ from the Spanish vocabulary. SEAtongue Tagalog translation services offer more than just a suitable language pairing. As industry leaders in Asian translation services, we have become specialists in localization. One of our main strengths is we have in-country and in-house linguists across Asia. Consequently, our localization services are refined and streamlined to satisfy dialect, culture and linguistic nuances.